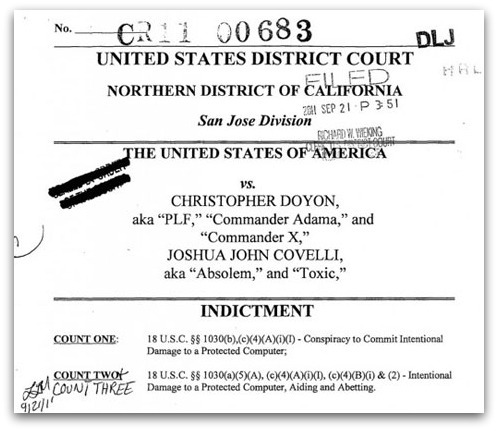 The FBI believes that the homeless man they arrested on Thursday was "Commander X", a member of the People's Liberation Front (PLF) associated with Anonymous hacktivism. 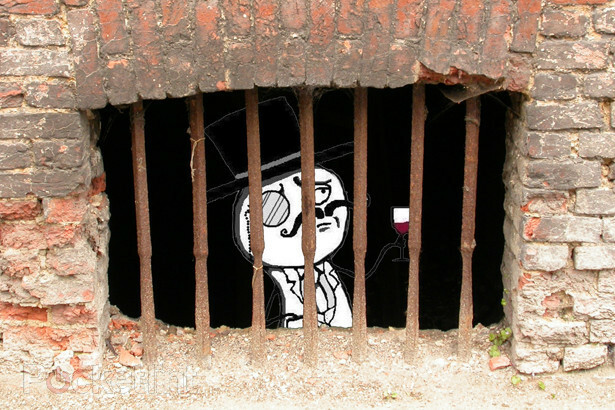 The logs maintained by HideMyAss.com, in addition to other evidence, has led to the arrest of another LulzSec member in Arizona, The Tech Herald has learned. Cody Kretsinger, 23, allegedly used the anonymity service during his role in the attack on Sony Pictures. According to HideMyAss.com, “…services such as ours do not exist to hide people from illegal activity. We will cooperate with law enforcement agencies if it has become evident that your account has been used for illegal activities.” The service stores logs for 30-days when it comes to Website proxy services, and they store the connecting IP address, as well as time stamps for those using the VPN offerings. Emails seeking comment on HideMyAss.com’s level of cooperation with the FBI, as well as to confirm what information was made available, were not returned. According to a CBS News report, "Commander X" told their reporter that he had no fear about being caught:"We're not going to turn ourselves in. They can come and get us is what I say. Bring it on. Until then, we run... We will remain free and at liberty and at large for as long as we can, and when the time comes that each and every one of us eventually will be brought to justice, we will hold our head high in any court of law and we will defend our actions." He faces a maximum sentence of 15 years in prison if convicted. Government prosecutors want him moved to Los Angeles, where Sony Pictures' computer system is located and where the case against him has been filed.